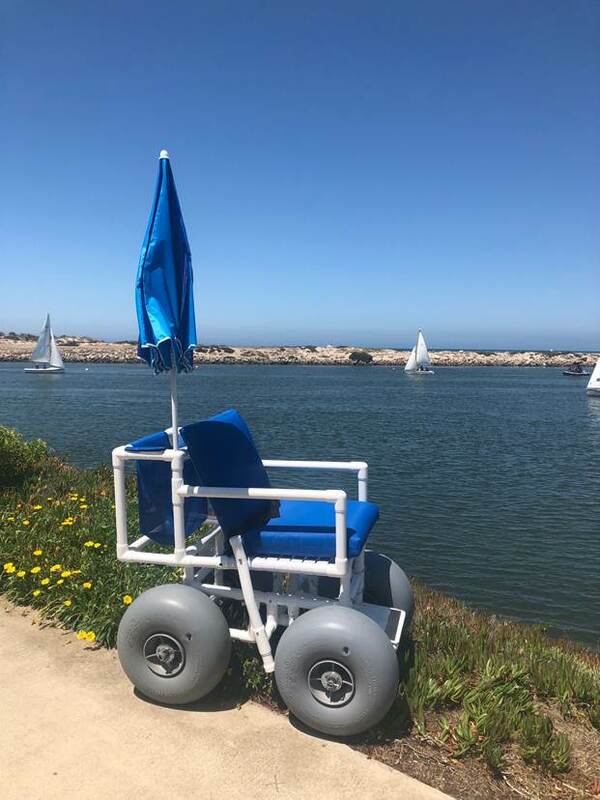 Beautiful views of the entire Ventura coastline and hills, small lapping waves, and windblown sand dunes are just a few things that attract local families to Harbor Cove Beach. Coined as one of the safest beaches in Ventura, locals often refer to this protected shoreline as, “Mother’s Beach.” Located at the west end of Spinnaker Drive, across the street from the Channel Islands National Park Visitor’s Center, Harbor Cove Beach serves as the perfect spot for waterfront activities such as kayaking, flying kites, and watching the boats go in and out of the harbor. Amenities include restrooms and showers. Food available across the street at Harbor Cove Cafe. 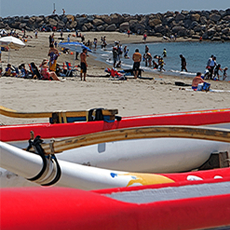 Lifeguard service available from Memorial Day – Labor Day weekend, courtesy of Ventura Port District. Home of the Hokuloa Outrigger Canoe Club.